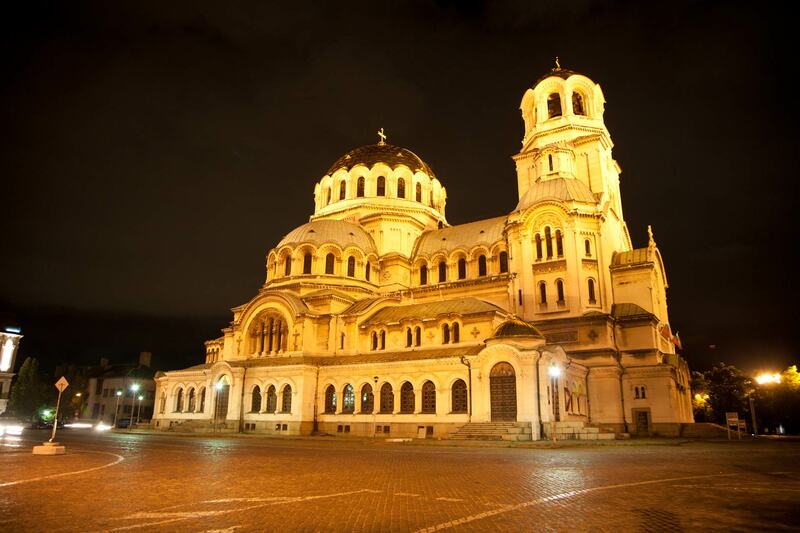 Experience two little-known gems of the Balkans, Bulgaria and Macedonia, on this exciting 11-day cultural journey. 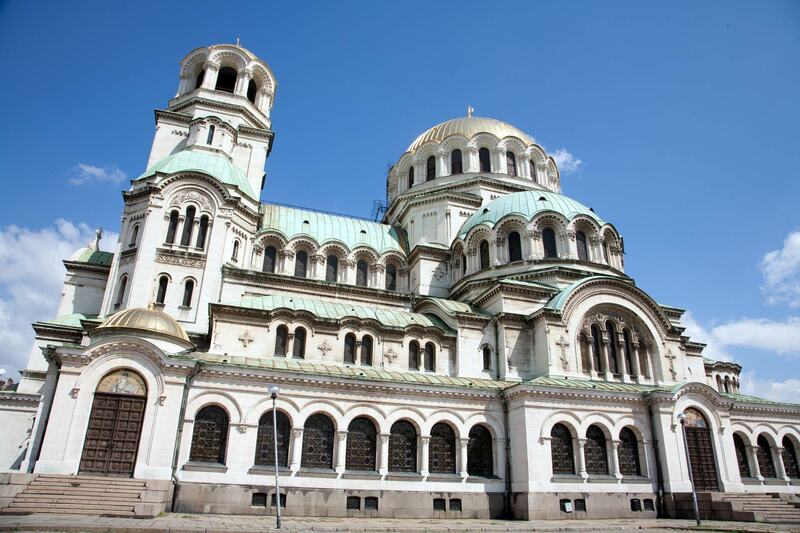 Savour the Byzantine, Roman and Russian legacy of Sofia, then sample Bulgarian highlights such as Rila Monastery, a national and religious icon, and Veliko Tarnovo, the country’s medieval capital. 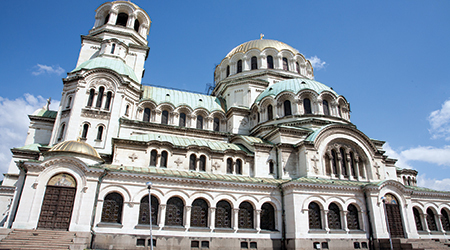 Continue on to Macedonia, tour the ancient city of Ohrid, known as the slavic Jerusalem, wander Skopje’s scenic streets, and much more. 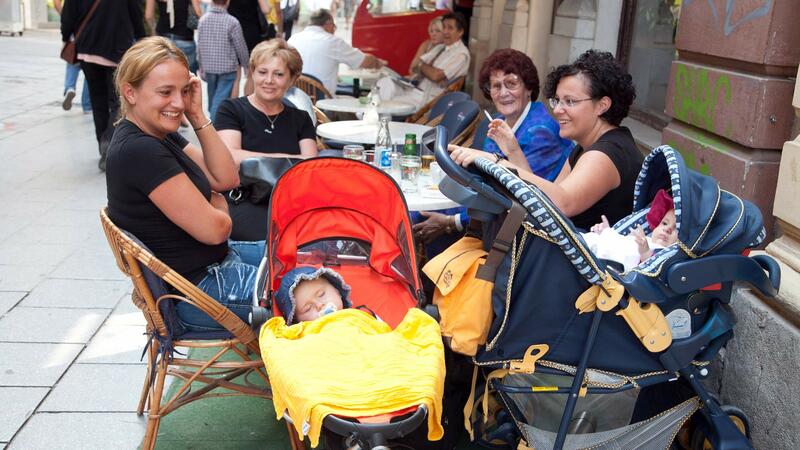 This small group tour to Eastern Europe visits 4 UNESCO World Heritage Sites of outstanding universal value to mankind. 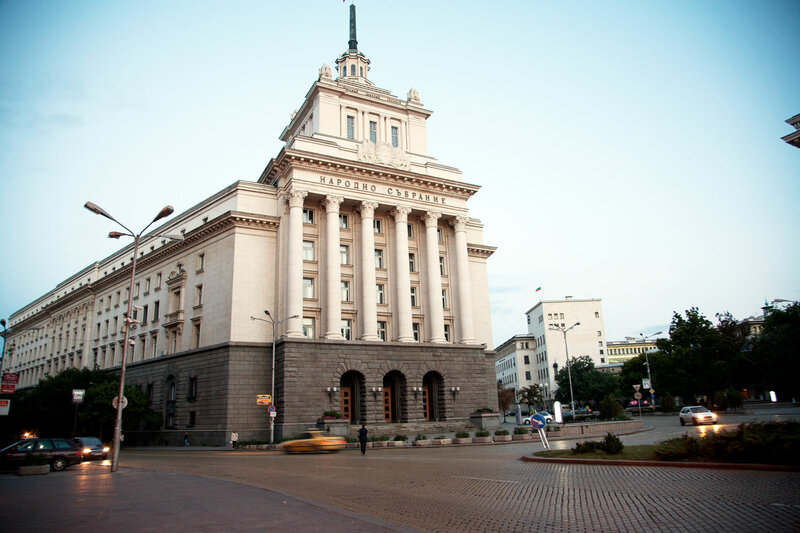 Upon arrival, we are welcomed at the Sofia airport in Bulgaria’s capital city and transferred to our hotel. Check in time starts from 1500 hrs. We proceed to Veliko Tarnovo, the medieval capital of Bulgaria. On the way, we visit the town of Koprivshtitsa, a remarkable historic reserve from the Bulgarian National Revival period which was the centre of the April Uprising in 1876. The town features a large number of architectural monuments from the period, most of which have been restored to their original glory. We will visit some of the famous museum-houses and continue to the village of Arbanassi, another jewel of Bulgarian Revival architecture. Here we visit the Church of Nativity with its outstanding murals. We arrive in Veliko Tarnovo for our overnight stay. After breakfast, enjoy a sightseeing tour of Veliko Tarnovo – the medieval capital of Bulgaria. We visit the Tsarevets fortress where the Bulgarian kings once lived and walk along the oldest merchant street in town, called Samovodska Charshia. 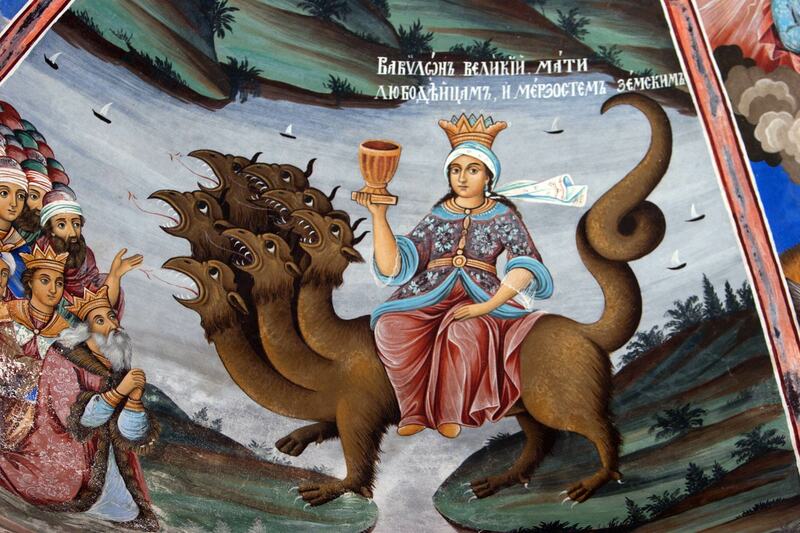 We then depart for the Etara open-air museum, which artfully explores Bulgarian customs, culture and craftsmanship. Drive to nearby Sokolski monastery, with its sky-blue church and frescoes of bright pure tones which diverge from traditional subjects. Cross the Balkan Mountains through the historical Shipka pass, which played a key role in the Russo-Turkish Liberation war for Bulgaria, before arriving in Kazanlak, the capital city in The Valley of Roses and The Valley of The Thracian Kings. We then visit the replica of the Thracian Tomb of Kazanlak*, the oldest discovered in the area, and the Kulata Ethnographic complex. We reach Plovdiv for our overnight stay. An exciting day ahead as we enjoy a comprehensive city tour of Plovdiv, Bulgaria’s second largest city after Sofia, designated the European capital of culture for 2019. With foundations dating back to the time of Troy and Mycenae, Plovdiv has well-preserved ruins from the Roman, Byzantine and Ottoman periods. We explore the new part of the town, including the Roman Forum, Odeon and Stadium, before venturing into the old part of Plovdiv. Here we experience the House of Klianti, Plovdiv’s newest attraction, which proves a real architectural gem with its ceilings of golden threads and painted glass windows. We also visit an old pharmacy and learn about the old way of preparing and storing medicines. We then head to the ancient Roman theatre, dating to the 2nd century; Bachkovo Monastery, the second largest in Bulgaria and one of the oldest Eastern Orthodox monasteries in Europe; and the Cathedral Church of the Virgin Mary (dating from 1604), the place where a valuable icon of the Virgin Mary Eleusa from 1310 is kept (brought from Georgia). We then head to Bansko for our overnight stay. Today’s journey takes us to Macedonia. We drive through scenic greenery and quaint villages to reach Kavadarci, a city famous for its production of grapes and wines. We will visit one of the largest wineries in South Eastern Europe, Tikves in the town of Kavadarci, and enjoy a wine tasting followed by lunch. We then proceed to the second largest city of Macedonia, Bitola. Walking through the longest pedestrian street in the country, we will get to experience the local culture and stunning architecture, featuring ancient mosques, churches, a clock tower and a trade center from the 15th century. We visit the Ethnic Museum in the area, which has the richest private collection of folk costumes and other items in Macedonia. We then stop in Brajchino, a village located in Pelister National Park, to visit a local home for tea and homemade cookies. Next journey across Galichica National Park, featuring panoramic views of both Ohrid and Prespa Lakes. 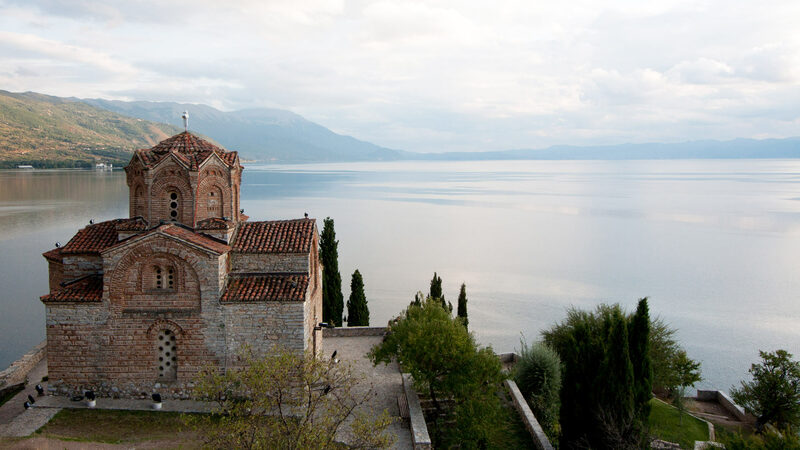 We drive along Ohrid Lake to the St. Naum monastery complex for a visit before continuing to Ohrid. Today we tour the ancient city of Ohrid*, also called the Slavic Jerusalem. Picturesquely situated along the shores of Lake Ohrid, the city is undoubtedly Macedonia’s most beautiful and attractive. 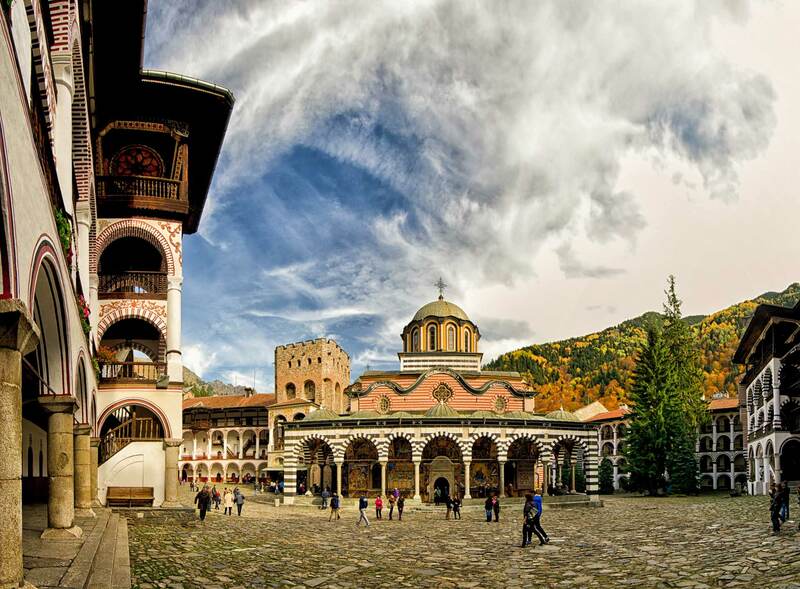 Ohrid boasts over 2500 years of history, notable architecture and 365 churches. We will visit some of the most important highlights, such as St. John Kaleo Church, the Roman Theatre, St. Sophia Church, Plaoshnik and more, before driving to Skopje in the afternoon.